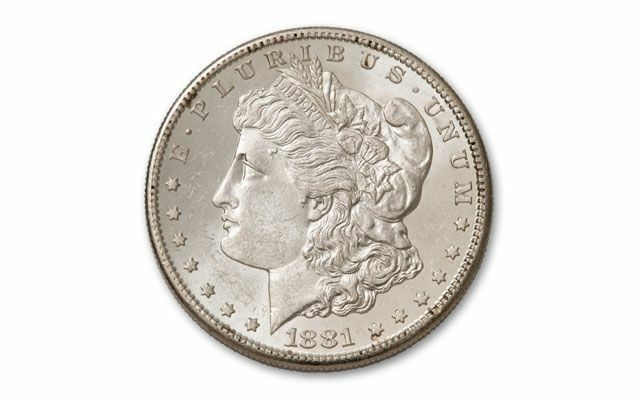 Struck from 1878 until 1904 and again for one last time in 1921, the U.S. Morgan Silver Dollar has come to represent America's rough and tumble "Wild West." 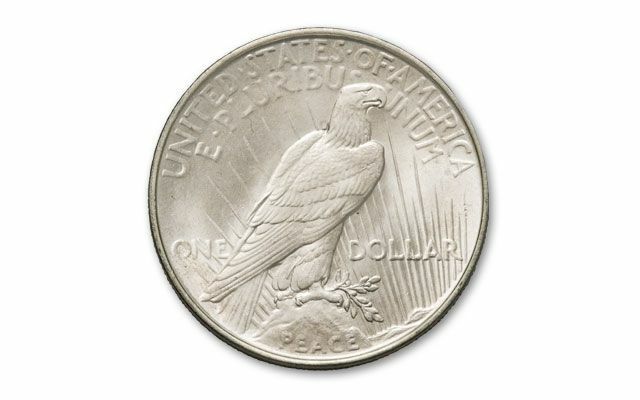 Released on the heals of the Morgan Dollars, the U.S. Peace Dollar was struck from 1921 to 1935 and came to represent the Roaring Twenties and the Great Depression. 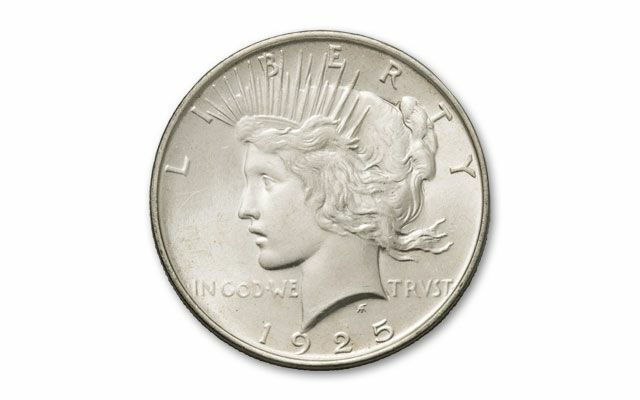 After it was struck for the last time in 1935, another U.S. silver dollar wouldn't be struck for another 36 years! Spanning a period of 57 years, the Morgan and Peace Silver Dollars are a deep part of America's history and legacy. 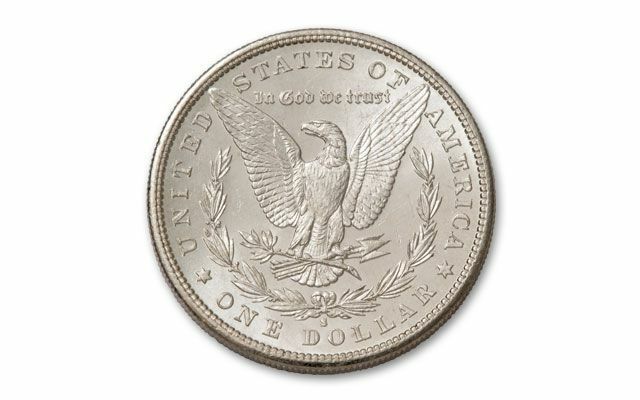 This is your opportunity to get versions of BOTH coins in ONE Silver Dollar Century Collection. 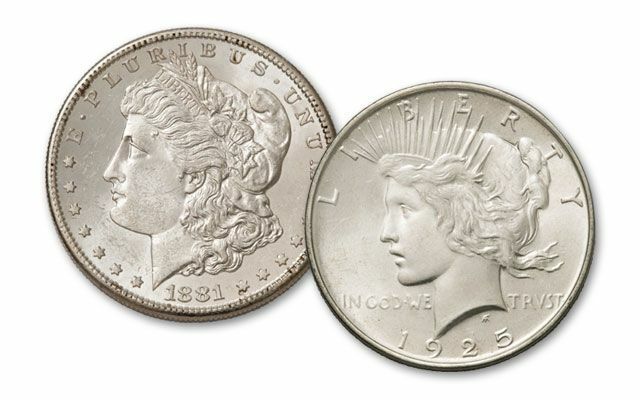 You'll get a magnificent 1881-S Morgan Dollar and an equally beautiful 1925-P Peace Dollar - both in fabulous Brilliant Uncirculated condition.